Well, yes, our faithful readers know that the cardigan is a piece of outfit very much loved by me. And why wouldn’t you like a cardigan I wonder? It is chic, versatile and with a huge usability. 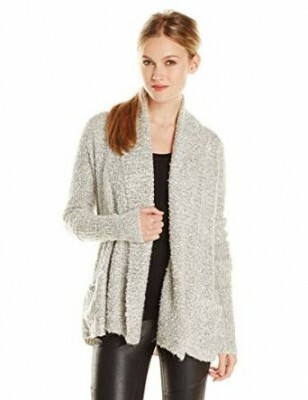 Cardigans maintain themselves into the 2015’s trends and remain very appreciated by women all over the world. I have heard a few fashion specialists saying that the cardigans are trendy but not quite chic. I believe that to be wrong, cardigans are very chic but you have to be a little innovative when creating your outfit with one.